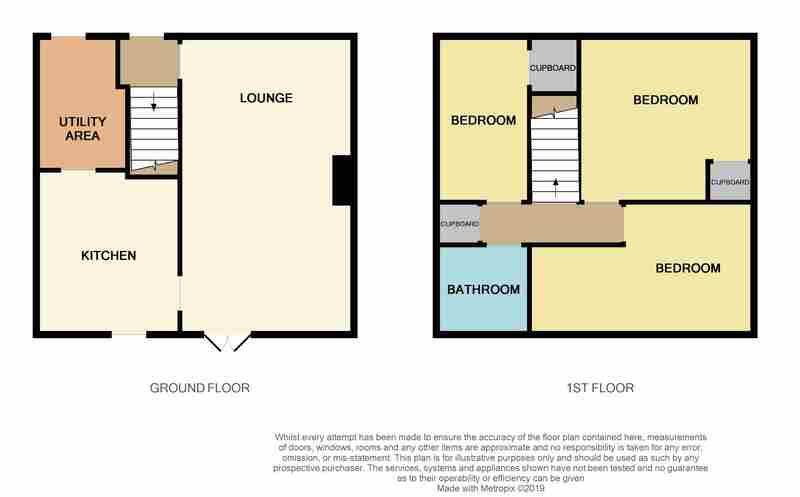 Download Prospectus (9.43 MB)Request Home ReportWhat's in a Home Report? 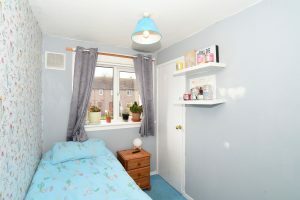 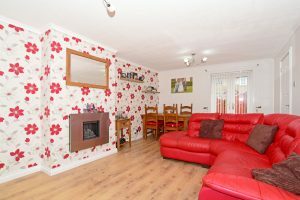 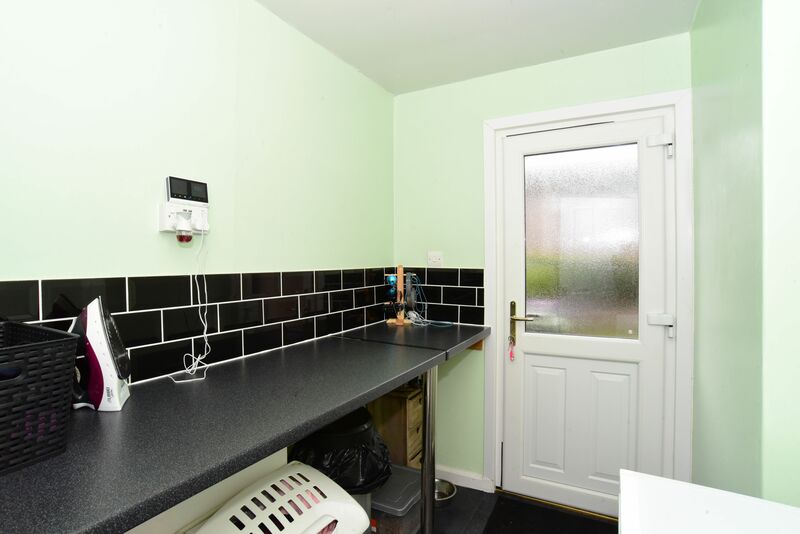 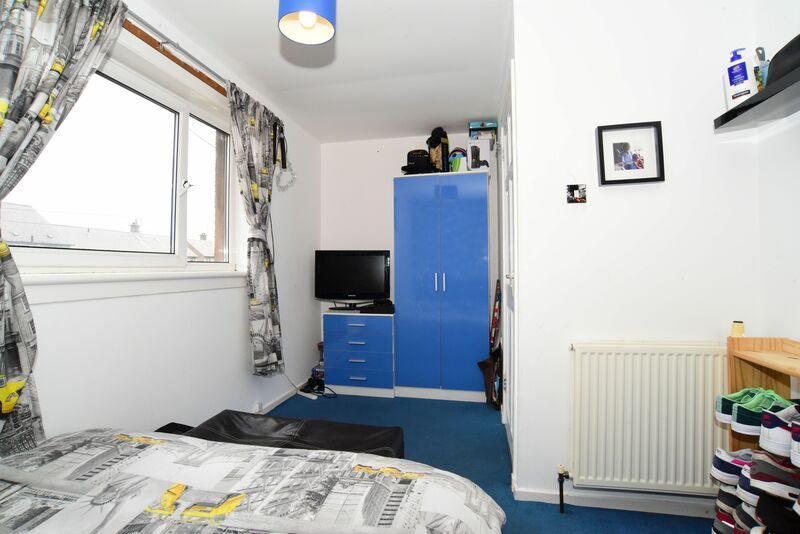 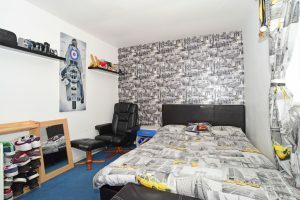 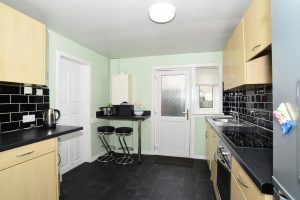 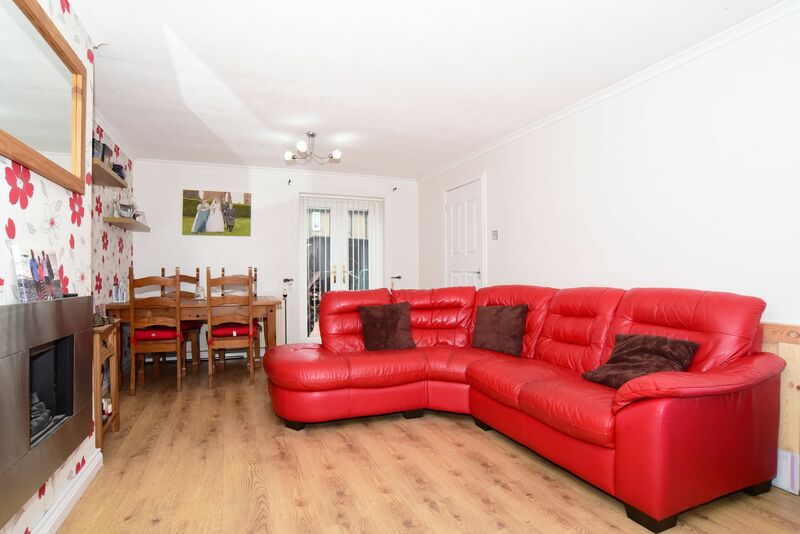 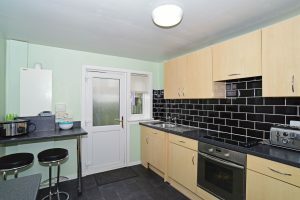 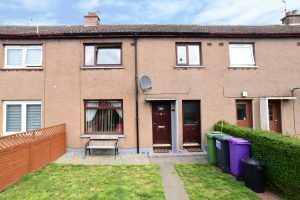 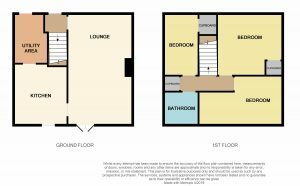 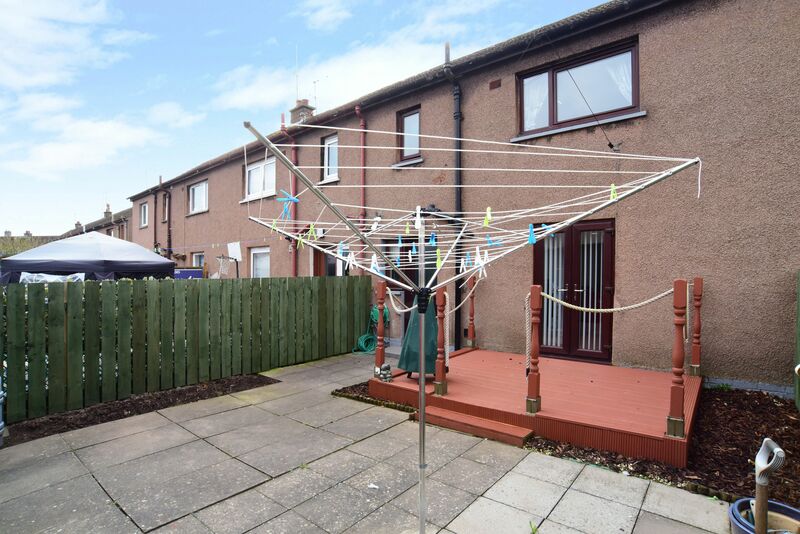 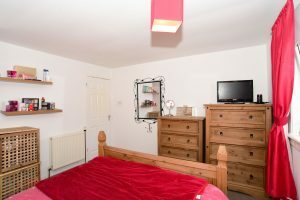 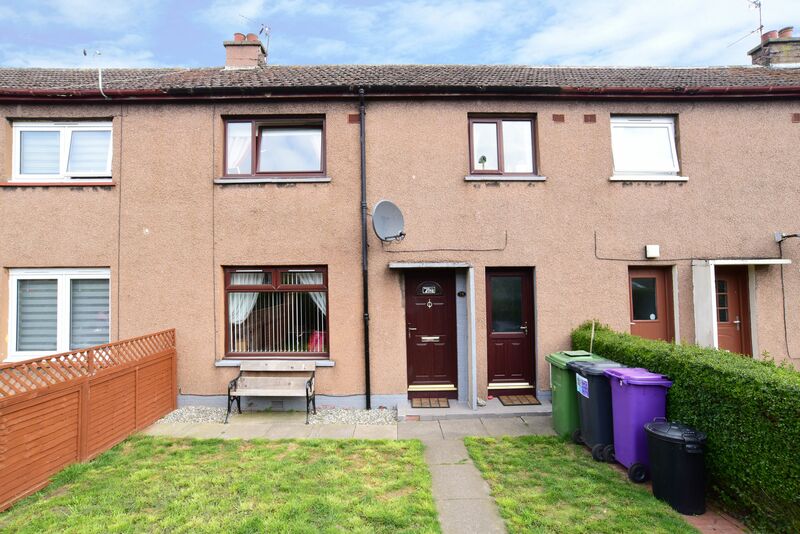 This very attractive MID TERRACED VILLA is ideally situated within a popular area of the town, convenient for schools, shops, sports centre and other local amenities, providing excellent deceptively spacious family accommodation on two levels. 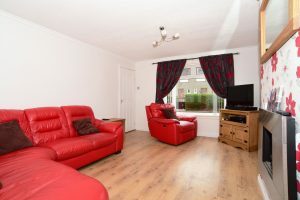 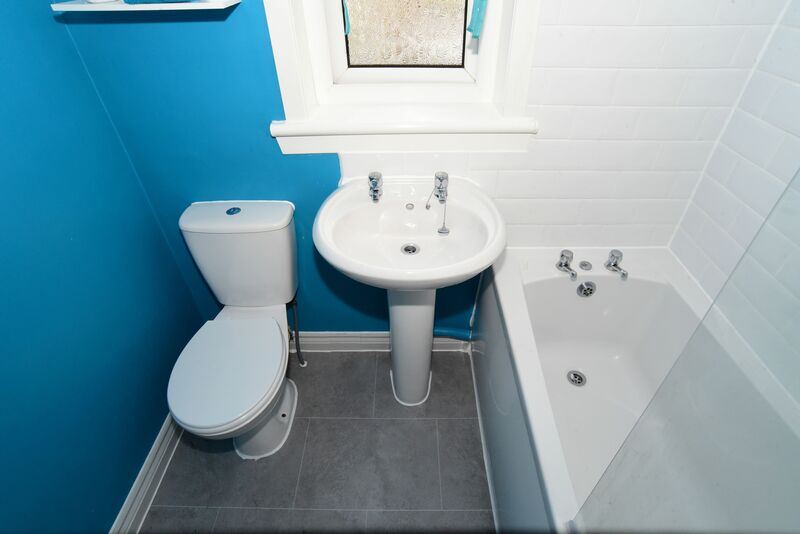 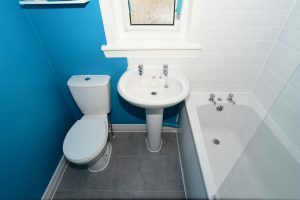 The stylish home has been maintained and decorated to a high standard with many additional attractive features including a superb well appointed Kitchen & a lovely Bathroom. 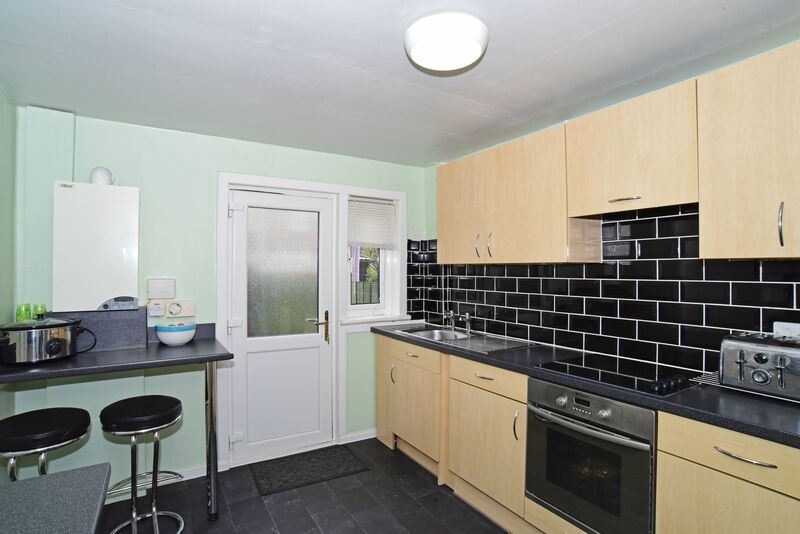 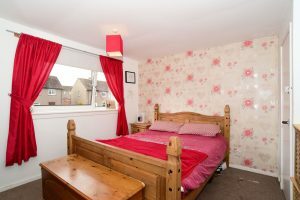 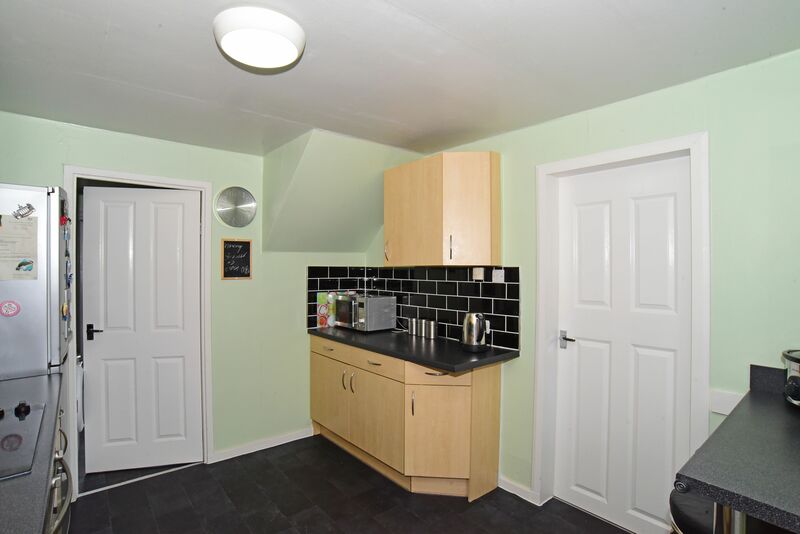 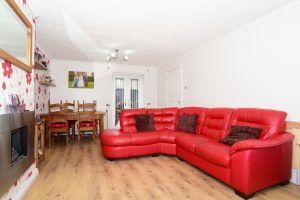 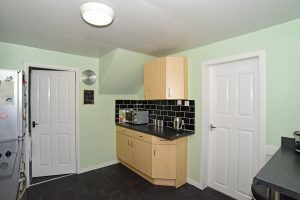 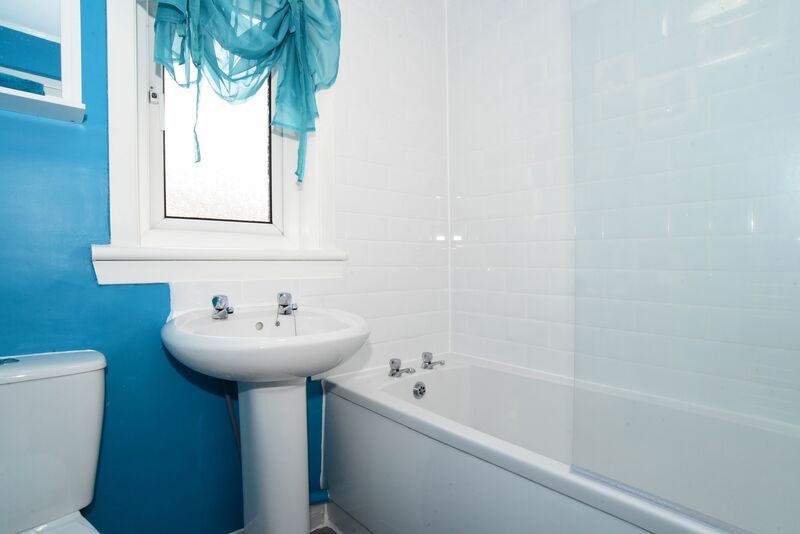 The property enjoys the benefits of Gas Central Heating and Double Glazed Windows. 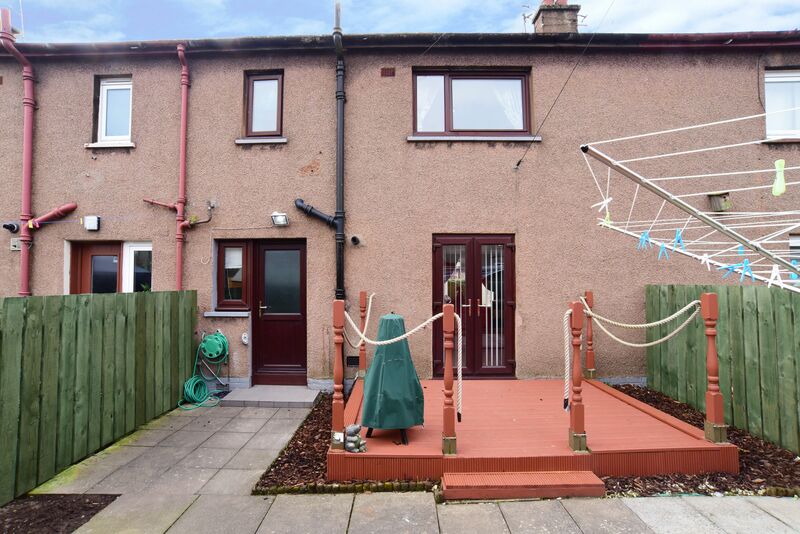 An easily maintained enclosed garden to the front is laid out neatly in lawn with a pathway leading to the main door. 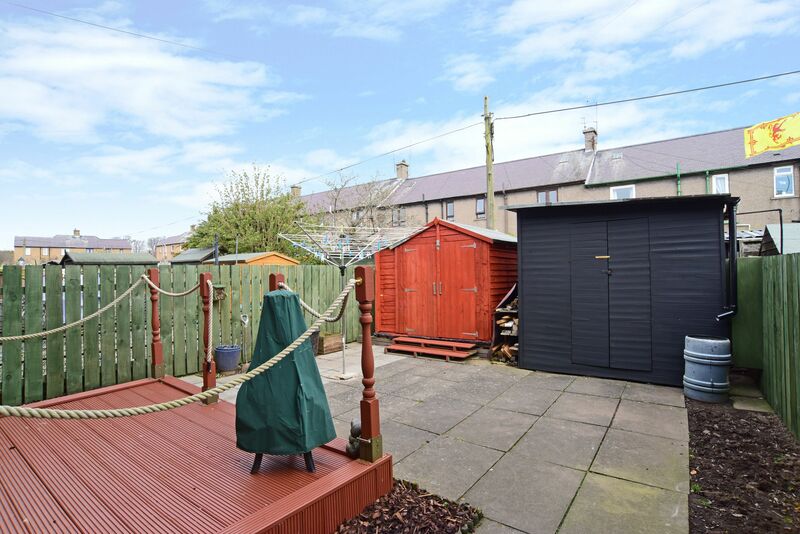 A delightful enclosed large rear garden is laid out attractively with a decking and paved area. Two sheds are included. Viewing this home is highly recommended.